Put powerful tools and capabilities to work to fuel your growth and purposefully channel its direction. 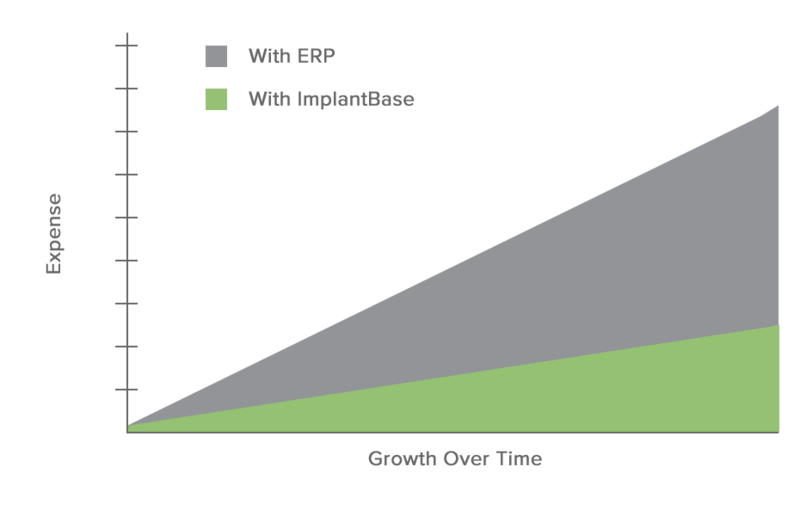 ImplantBase reduces complexity by enabling you to control headcount, maximize efficiency through automation, and maintain real-time visibility throughout the supply chain. You’ll be more effective in integrating your distributor networks, direct reps, and sales operations as you continue to grow. In addition, ImplantBase helps you break through the inventory challenges that come with scale. When you were a startup, you struggled to pace production with demand. Now, you risk inefficiency with consigned inventory, which ties up working capital—and stifles your growth. 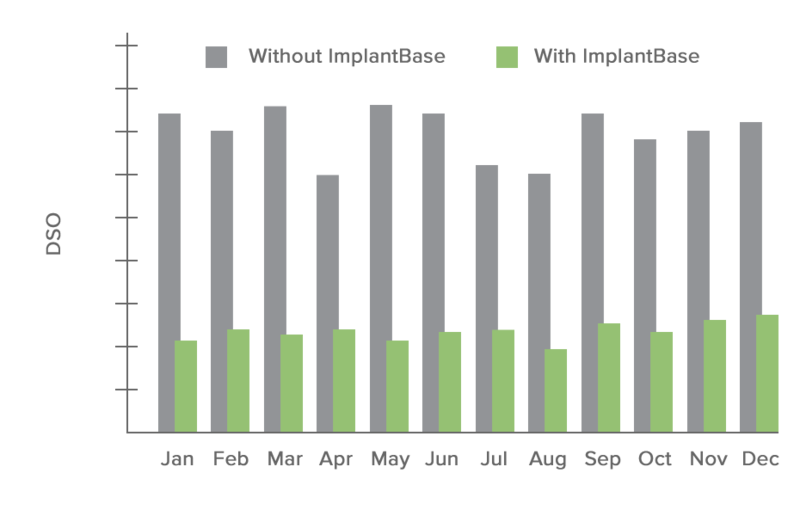 With ImplantBase, you’ll make the most of the inventory you have before you buy or make more, so you can optimize your resources—and your reinvestment. When you are growing fast, it can be a challenge to devote time to calibrate your processes to ever-changing conditions. Often, this gap results in increasingly ineffective processes and cost inefficiencies. As the CFO of such an increasingly complex business, you see margin proceeds spread across continued headcount growth, inventory production, and operating overhead. The working capital implications of consigned inventory are beginning to affect the financial resources you would like to earmark for sales growth, R&D, and production Break down these obstacles to liberate cash for your growth priorities. ImplantBase streamlines chaotic, inefficient, and ineffective processes without the need for a one-size-fits-all approach. With better, real-time visibility, you’ll improve consigned inventory utilization. You’ll also streamline sales operations by scaling with software rather than headcount and accelerate your cash collection. And, you can defer the need to purchase costly ERP solutions by simply integrating ImplantBase and QuickBooks. 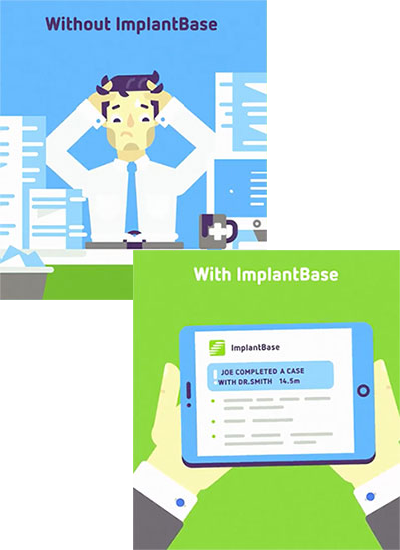 ImplantBase gives you the ability to channel your assets more effectively towards your strategic priorities: capturing market share and producing and distributing product. Gone are the days of a small sales force with nimble operations. Today, your increasingly large and distributed sales force requires concerted coordination, standardized processes, and systemic visibility. The addition of each new rep, surgeon, and distributor compounds the scale and complexity. Stabilize—and transform—the situation. 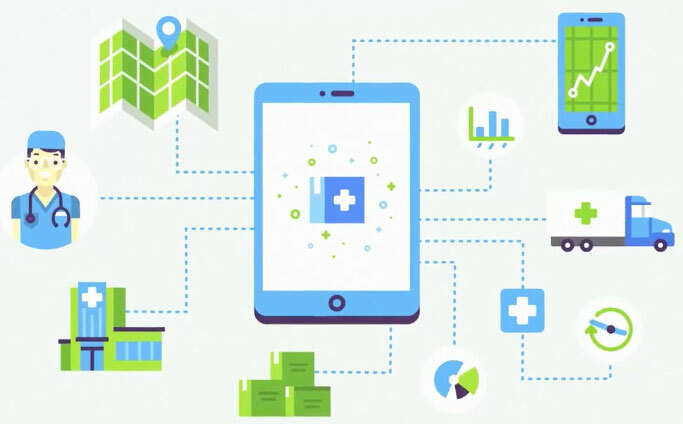 With ImplantBase, you’ll standardize work processes, streamline sales order and purchase order management, and tap rich reporting capabilities. Days Sales Outstanding (DSO) is reduced, commissions are paid more quickly—to everyone’s satisfaction—and field reps can be far more efficient and productive. ImplantBase offers you powerful tools to maximize the potential in your sales operations. With growth also comes the need to scale inventory management and distribution and expand operations staff. Increasing complexity and scale requires the development of broader, more sophisticated processes. These layers add time and cost to your operations. Accelerate transformation and operationalize efficiency. ImplantBase delivers a proven ‘operations blueprint’ based on lessons gleaned across our customer base. As a result, operations leadership can follow the trail of best practices carved by an array of customers at various scales. ImplantBase provides software functionality that delivers process on demand. I can pinpoint the location of any tray, instrument and every implant in the company in a matter of seconds. Yearly audits have turned into hours, not days. In the end, ImplantBase gives me instant visibility and saves me thousands of dollars on express or overnight shipping.